For recruiters it’s always about more than filling a job opening. Hiring to fill a job opening is always a good thing, but recruiters and HR professionals know that is only a small part of what the job is. Those of us that are involved in the hiring process know how much more involved it really is. There is the need to reach into a number of very diverse minority talent pools in order to satisfy both company and government policy on hiring and contracts. There is also the need to show your company’s commitment to each and every segment of the probable talent pool both locally and on a broader basis if your company does business in other markets. 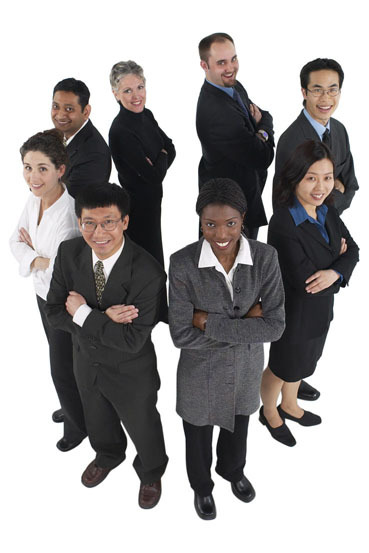 The first thing that goes unnoticed by a number of recruiters and HR coordinators is company image. These people are tasked with filling jobs, not marketing. This is never intentional but a result of the details involved in the task of doing their jobs. Whenever possible a recruiter should always try and work with the company Diversity and Inclusion officer and policies. In doing so you not only save dollars by not duplicating efforts but begin the process of branding your company as not only an entity that only wants to hire the best but also as a company that is proud of the way it reaches into the community. How many resources do you use? Are any of your resources specific to minority and community outreach? If you are using an all-encompassing resource just because it’s big and expensive, will it do the job you are seeking to do? 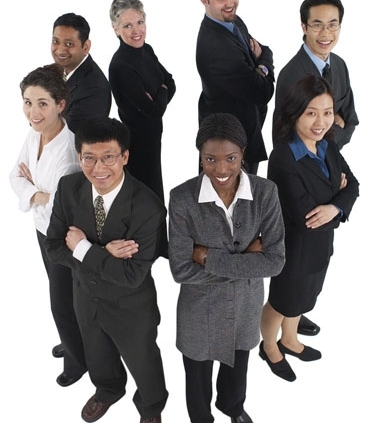 In order to accomplish both your minority outreach and successful recruiting it is important to use multiple recruiting resources and always be sure to include diversity and or minority resources in your plan. This is the only way you can show community and minority outreach. How do my efforts as a Recruiter / HR professional affect company compliance with Department of Labor (DoL) and Office of Federal Contract Compliance Programs (OFCCP) applicable regulations? To insure compliance appearance is everything. Focusing oncompany image and outreach is the single best way to both further and display your “good faith efforts”. The easiest way to get this done is to either recruit through a resource that is specifically geared toward reaching into any number of minority talent pools or advertising such a company message through diversity branding with those recognized niche candidate talent pools. These are the only ways to accomplish your hiring goals and be recognized by the DoL and the OFCCP as a company that has in fact engaged in acceptable good faith efforts.